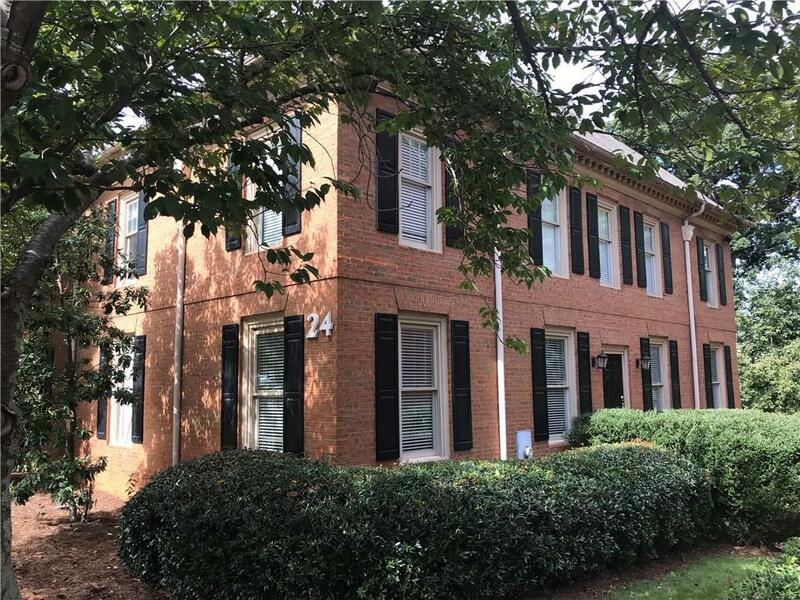 Amazing East Cobb office space available for "Lease Only" approximately 1,920 sq ft at $17.00 per sq ft; electricity, water, and weekly cleaning service included in the monthly rental amount of $2,720.00. 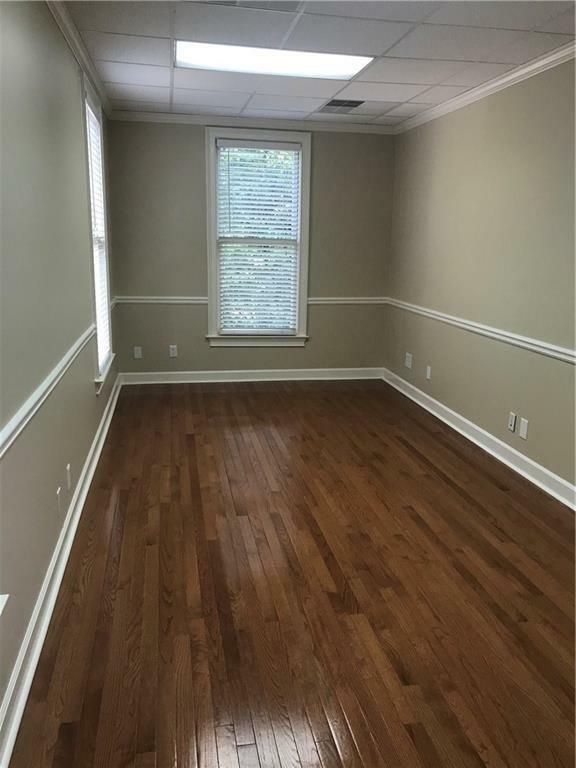 This updated space features two reception areas, two bathrooms, 8 offices, a kitchenette area, and plenty of parking. 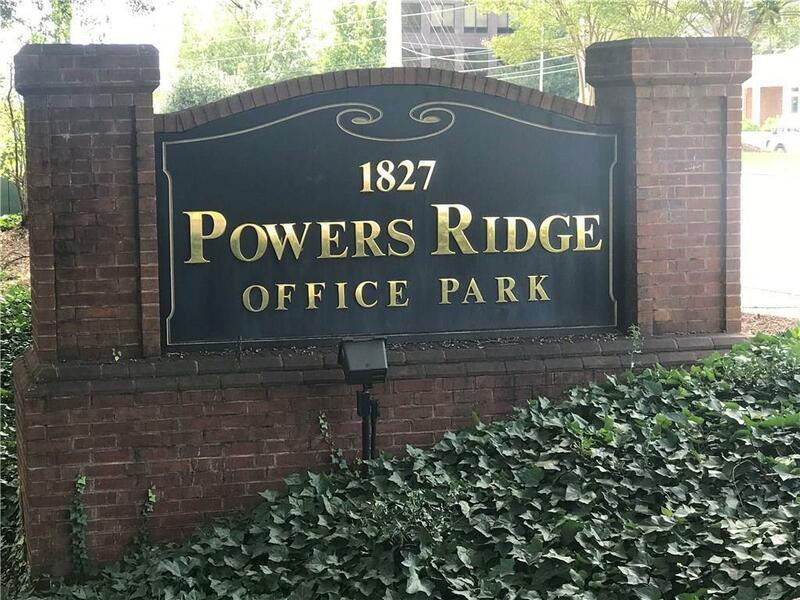 Tucked quietly away in a beautifully-wooded office park and convenient to I-75, I-285, retailers, and many fine restaurants. 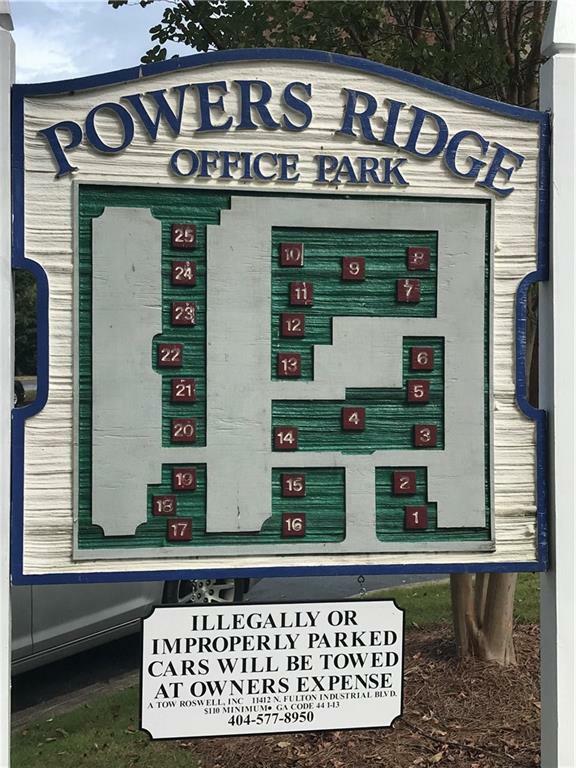 Available for lease only.